Available as free resources (download pdf or jpg from this website). If you have any problem accessing or downloading any of the free items from our Shop, please contact us via the contact form, requesting your desired items, and we will email these to you directly. 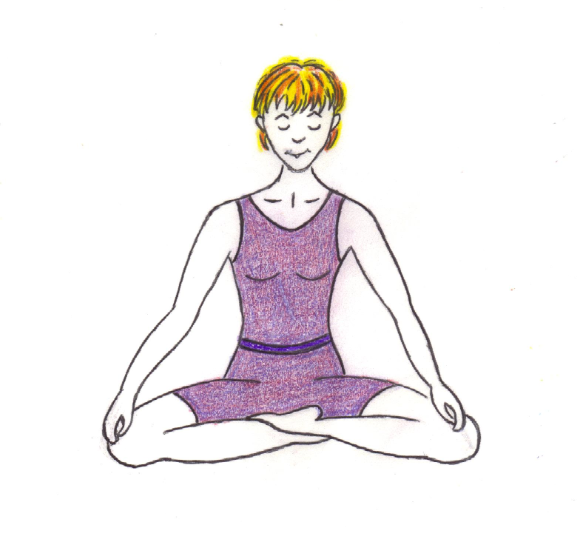 Available now: “Prana Mudra Visualisation” (Meditation); “Prana Mudra Practice” (Pranayama / Directing the Breath). See in our Shop under “Free Items”. 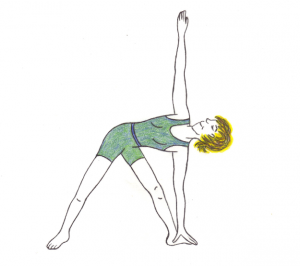 Available now: “Yoga Home Practice 1” (a short visual guide to a gentle and easy yoga practice routine that you can carry out at home). See in our Shop under “Free Items”. 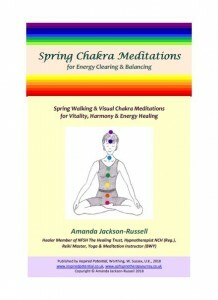 Available now: “Spring Chakra Meditations” (E-Book). See in our Shop under “Free Items”. Available soon! 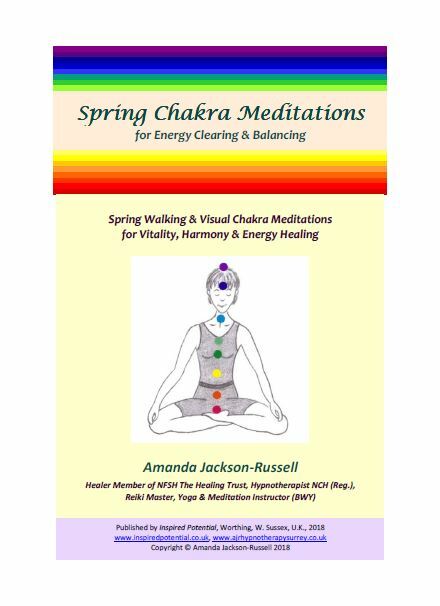 Also see under “In Print” – “Wisdom & Inspiration” for some spiritual and inspirational verses and quotes. More free handouts, articles, inspirational quotes, etc. 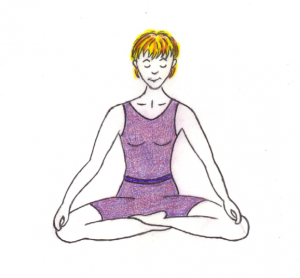 in areas such as the following: yoga, meditation, mindfulness, chakras, visualisations, science, health, research, anatomy and physiology, hypnosis, hypnotherapy, self-hypnosis, healing, spiritual philosophy, spirit guides, angels, astrology, spiritual/energy/Reiki healing, complementary therapies. Sign up for our Newsletter (see link above right) to receive updates of new products and services.